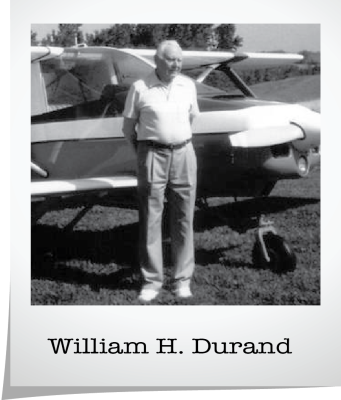 This website is dedicated to William H Durand who designed and built the Durand Mark V. Nothing has been changed on William's design. The Mark V stands as a testament to a brilliant aeronautical engineer and long time EAA member and contributor. 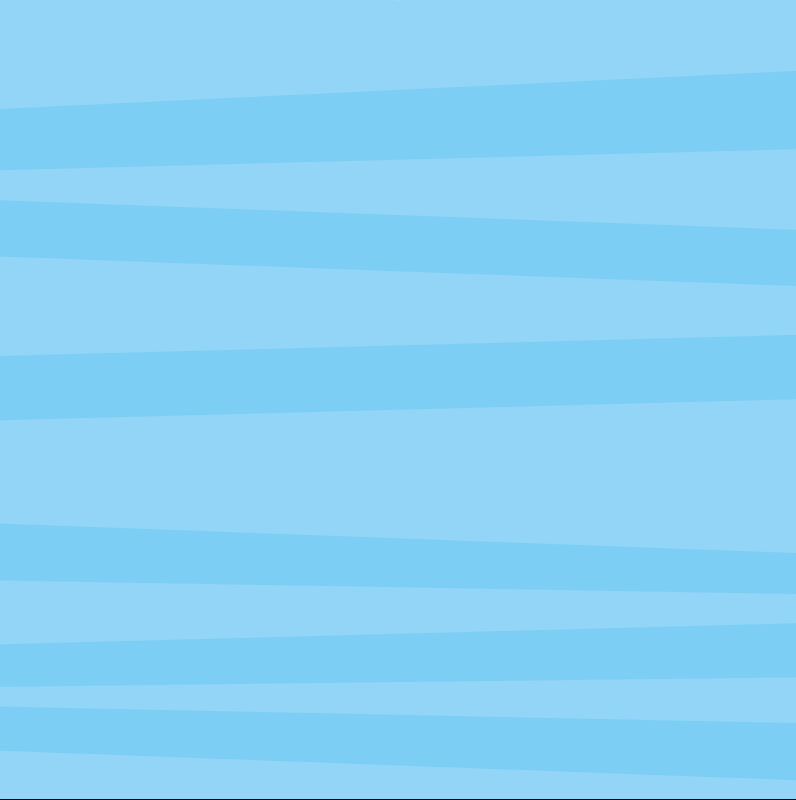 engineer and designer, has designed, built, and flown gliders and airplanes since 1934. He served as professor of Engineering at Omaha University and established their Aeronautics Unit. He instructed student pilots and sponsored the University Flying Club. His C-40 solo sport monoplane was built in 1942 by his aviation classes, giving students experience in aerodynamics, drafting, and fabrication. 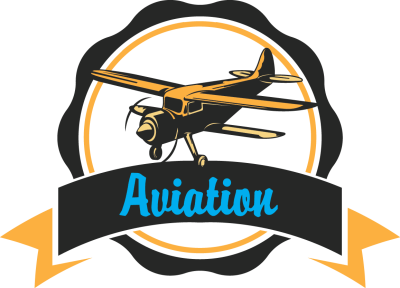 Durand helped found the Experimental Aircraft Association Chapter 80, serving two terms as president. He developed the Durand Sky Ranch airfield in northwest Omaha, where many student pilots learned to fly. In the 1950s he formed his own engineering and design firm and a street in the Offutt Air Force Base was named Durand Drive in his honor. 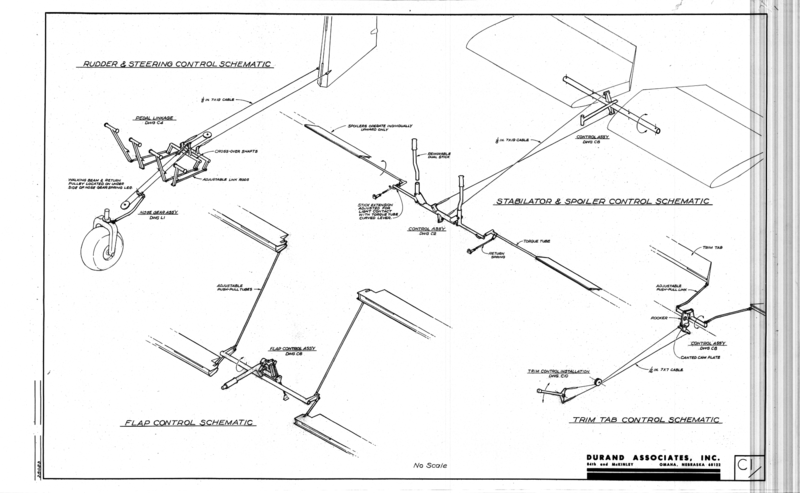 The Durand Sky Ranch is known for ultralite flying and innovative wind tunnel experiments.